Even though there are many different types of flooring product to choose from, a lot of people will instinctively choose a wooden floor. There is class and elegance about this style of flooring, and it can add a much needed touch of style to your property. 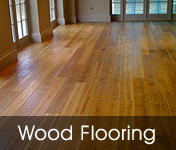 At Meridian Services, we believe that there is a wooden flooring option for everyone. 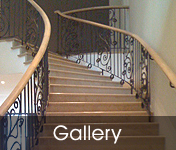 We provide a wide range of wooden floors including, oak, parquet, walnut, ash and teak. All of our wooden floors are available in a selection of finishes from a natural finish all the way through to a rich and dark ebony. No matter the style and colour you want in a floor, we believe that we offer the best wood flooring Reigate can provide. 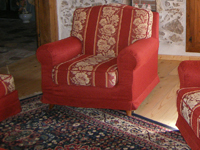 The style or your property may influence the style of wooden flooring that is right for you and our team of fully trained and qualified employees are always happy to advise. 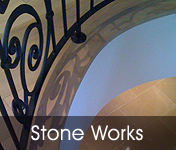 If you have a period or listed building, an antique finish makes perfect sense, but if you would prefer a modern and contemporary feel, we can provide a lime or smoky finish. 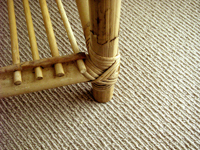 No matter the style of your property, we aim to offer the ideal style of flooring. We also know that wooden flooring can lose its lustre and style over time, but we provide services that will ensure your floor always looks sparkling. 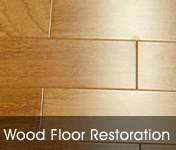 We provide guidance on how to maintain your floors, and we offer an extensive range of cleaning, restoration, sanding, buffing and staining services. 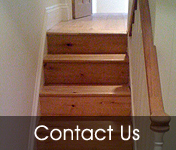 We can help to ensure that your wooden floor has a lifespan that lasts as long as you need it. At Meridian Services, we want to ensure that you find the right wooden floor for your needs and that you then enjoy this floor for many years to come.